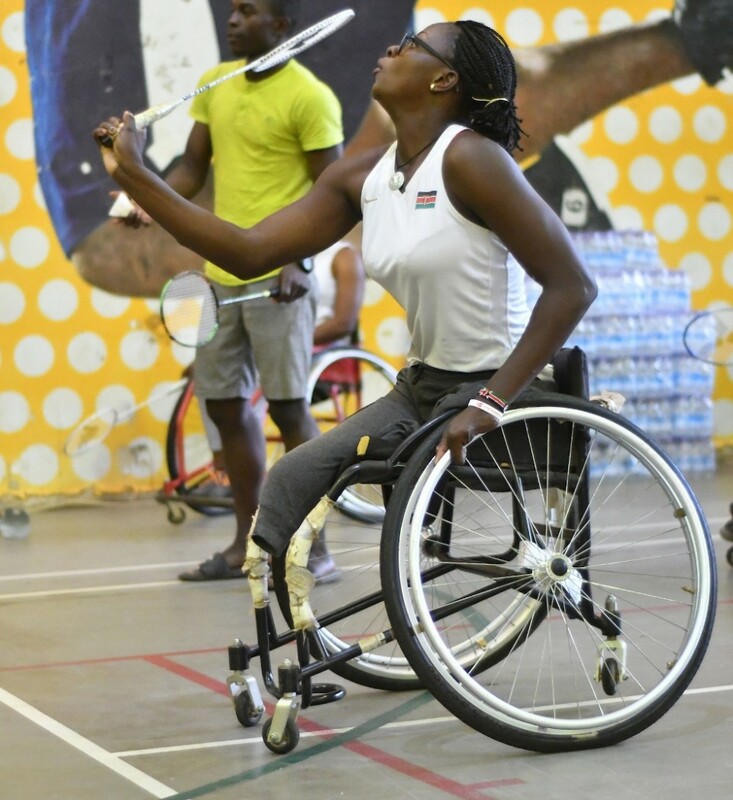 On the eve of this year’s Uganda Para-Badminton International, the recent African Para-Badminton Legacy Project has been hailed as a potential catalyst for developing the sport across the continent. 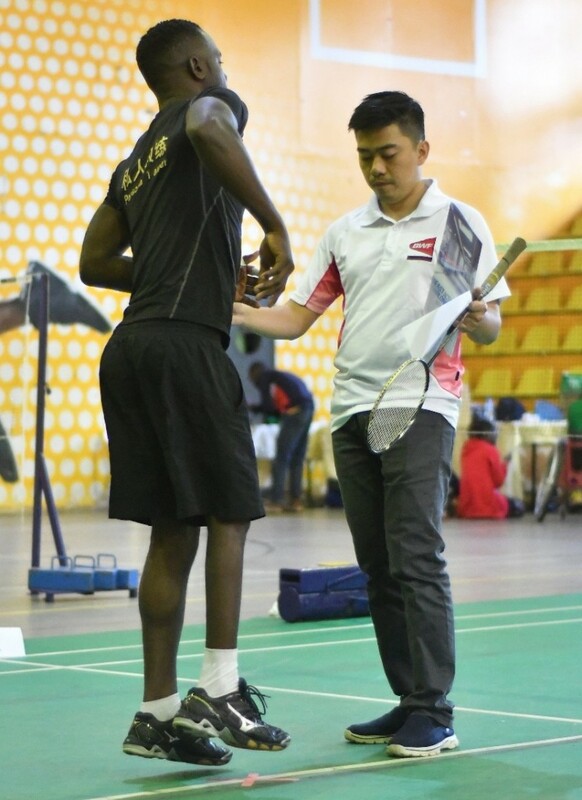 The three-day programme, which included training for players and coaches as well as workshops for administrators and national classifiers, provided a comprehensive perspective of para-badminton for about 40 participants from Cameroon, Ghana, Kenya, Nigeria and host nation, Uganda. 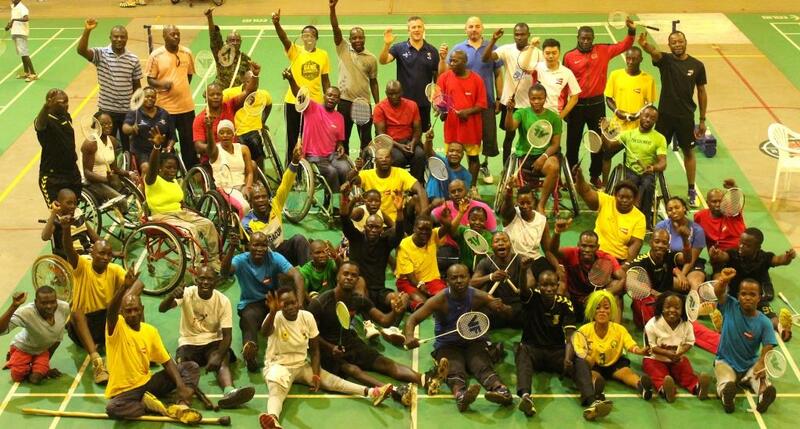 Project co-ordinator, Simon Mugabe, was thrilled to see the camaraderie among group and their enthusiasm for this initiative which was co-funded by the Badminton World Federation and AGITOS Foundation, the development agency of the International Paralympic Committee, in partnership with Badminton Africa Confederation and Uganda Badminton Association. “It’s wonderful to see these people with disabilities enjoying their lives because, in many cases, they have been left behind. 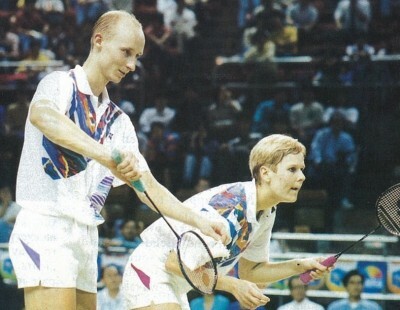 Using badminton to bring people from different countries together has been great. 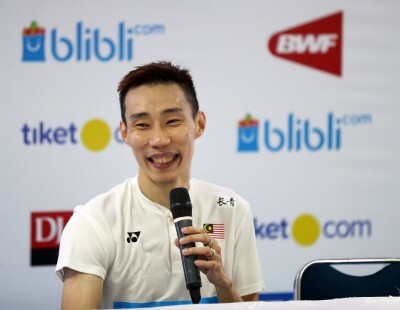 First, they see they are not alone, in terms of having disabilities, and also that having a disability does not mean they cannot play and enjoy sport too,” he said. 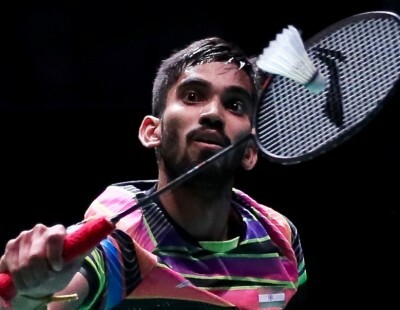 Mugabe stressed the role of entourage as a key factor in the future success of para-badminton in Africa. Meanwhile, tutor Ian Bridge lauded the “positive attitude which the players displayed throughout the three days”. “What most impressed me was their ability to absorb the information and quickly put it into practice. 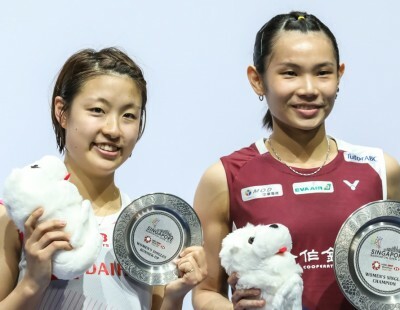 Over the three days, which isn’t very long, they have improved significantly in their standard of play and I look forward to hearing how they do in the tournament. Among the newcomers looking forward to the tournament is wheelchair athlete, Asiya Sururu Mohamed. 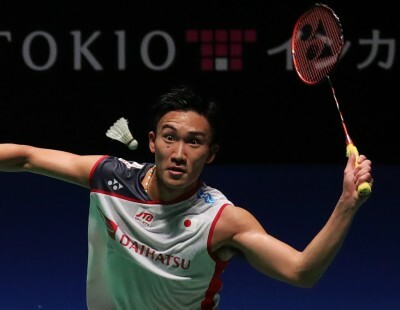 The Kenyan has put aside tennis to try badminton and is loving it. On top of that she will roll onto court for her first competitive match on her 26th birthday tomorrow. 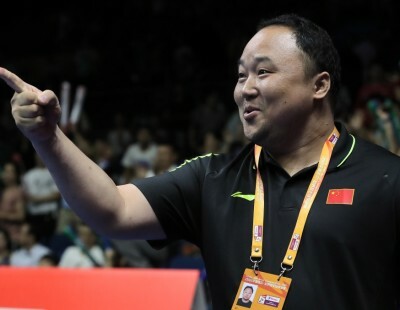 The players’ training, which began with basics about techniques and movement as well as learning about the challenges for different classifications, roped in regional coaches who assisted Bridge and fellow tutor, Guillaume Gailly, while simultaneously honing their skills. “We talked to coaches about how to adapt training to the needs of specific athletes. We did practical demonstrations, particularly relating to short-stature players, to make coaches aware of the issues which short-stature players have. That was very effective,” elaborated Bridge. 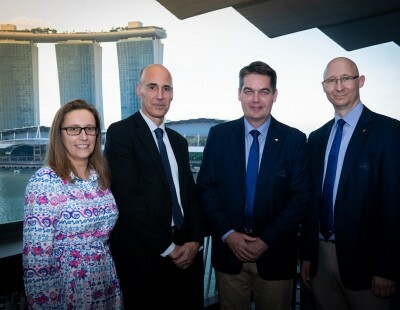 Off the courts, the Administrator Workshop and National Classifier Workshop occupied the attention of administration officials from the participating nations, with BWF staff and a team of classifiers, led by Chief Classifer Dr. Syamsul Rizal, delivering the courses. 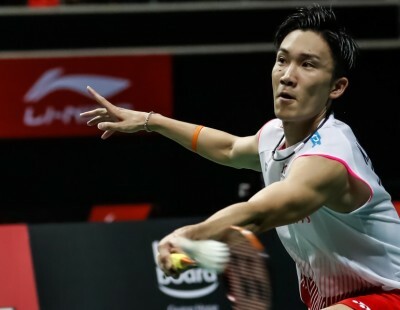 “National classifiers are important in identifying talent and eligible athletes who can participate in para-badminton and to be able to classify athletes properly so they are in the correct sport classes, according to their impairments,” explained Dr. Rizal. 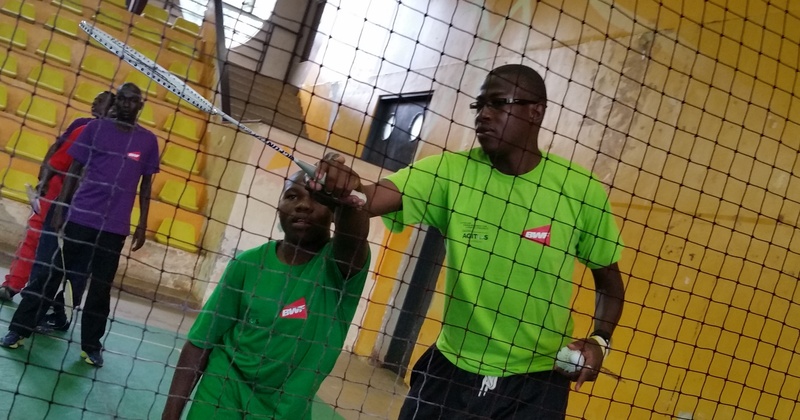 Ugandan para-badminton coach/administrator, Masiko Edwin, said both workshops were informative. 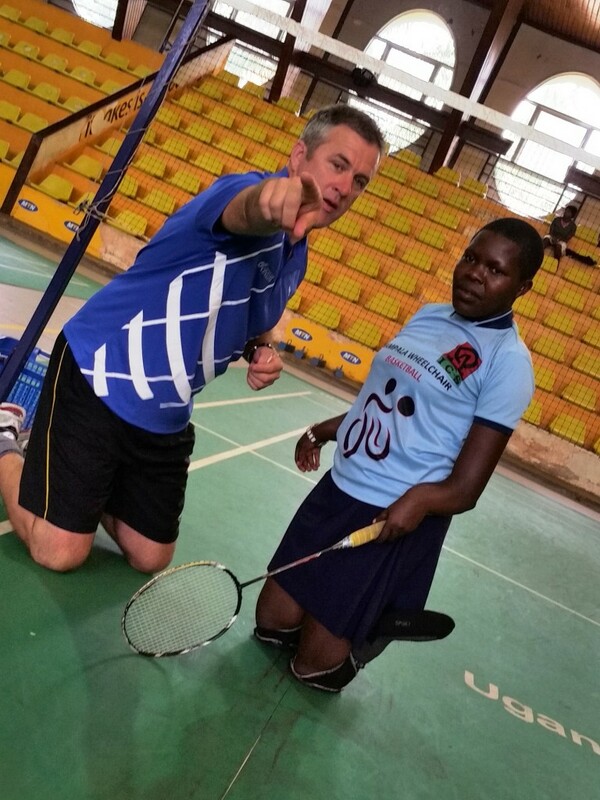 In preparation for the Uganda Para-Badminton International 2018, which starts tomorrow at MTN Arena, 52 athletes – including 32 from the African Para-Badminton Legacy Project – were classified and will compete in their first event.